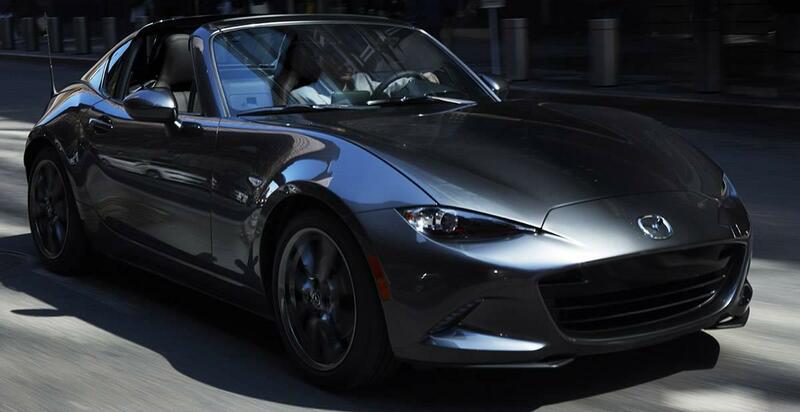 One major perk about the MX-5 RF is its six-speed manual transmission. It’s small and light, yet retains the short-throw precision drivers love. 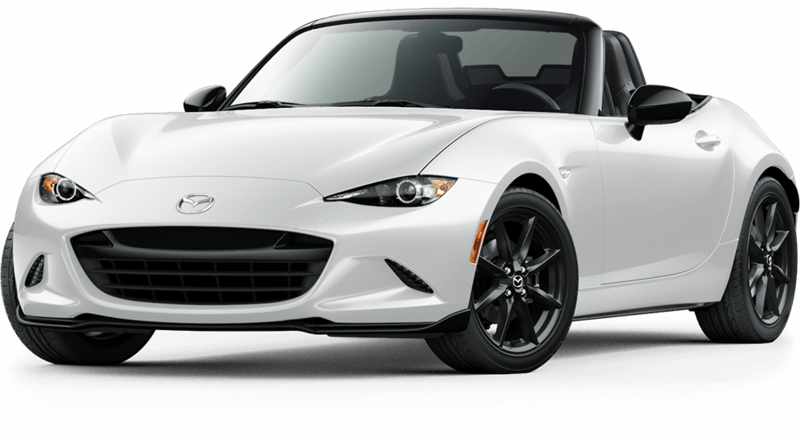 So whether you’re cruising down a curvy road or dashing down a straightaway, the MX-5 RF’s transmission will ensure an effortless and enjoyable drive. We approach technology, design and safety through the lens of ‘Driving Matters.’ We engineer a responsive drive that makes people feel connected. We design intuitive, driver-centric cabins. 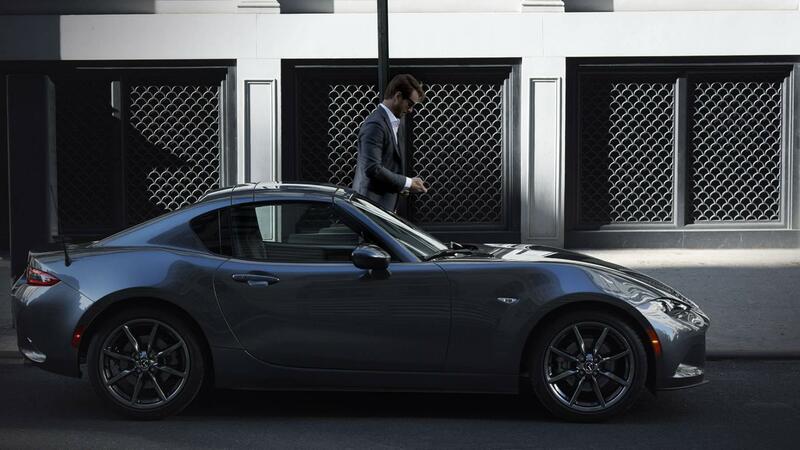 And we create safety technology to give them even more confidence behind the wheel. 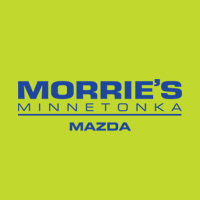 We do it all to make each and every drive that much better. Because Driving Matters. 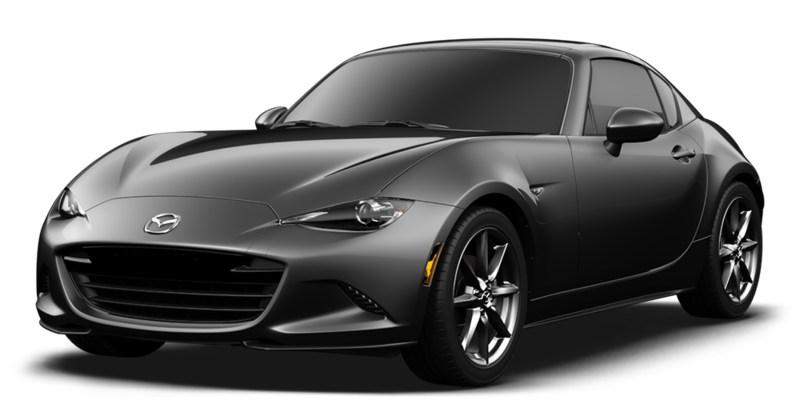 When we set out to design the first-ever Mazda MX-5 Miata RF, we knew the cabin had to be just as beautiful as the exterior. It also had to evoke a sense of excitement for the road ahead. 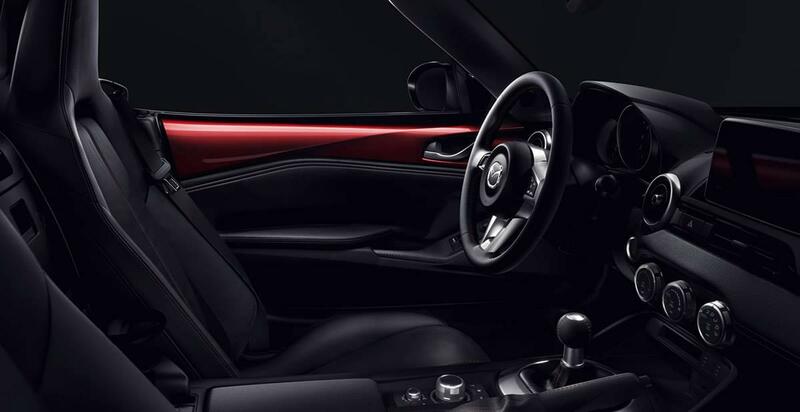 So, we made sure every detail was purposefully placed to make driving better. From the instrument panel to the gear selector, everything was laid out with intention and care to make your every move more intuitive. Why? To let you focus on what matters most: driving. The KODO: “Soul of Motion” design language is not just a curve in the side panels or the shape of a headlight. 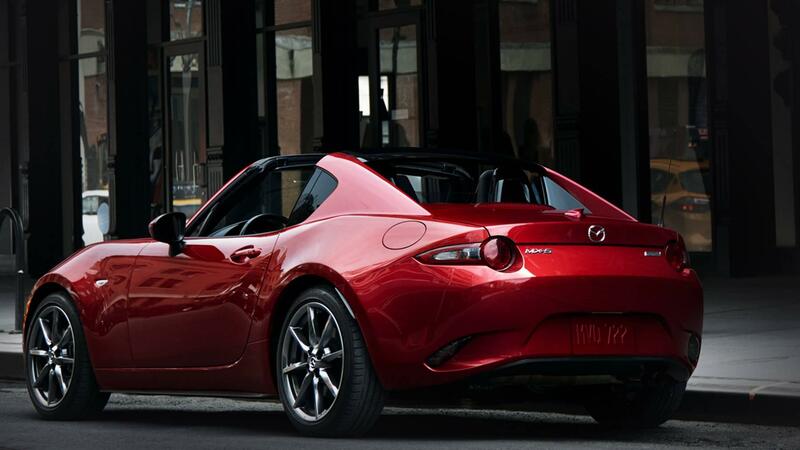 You’ll find it captured in the very essence of the MX-5 RF. 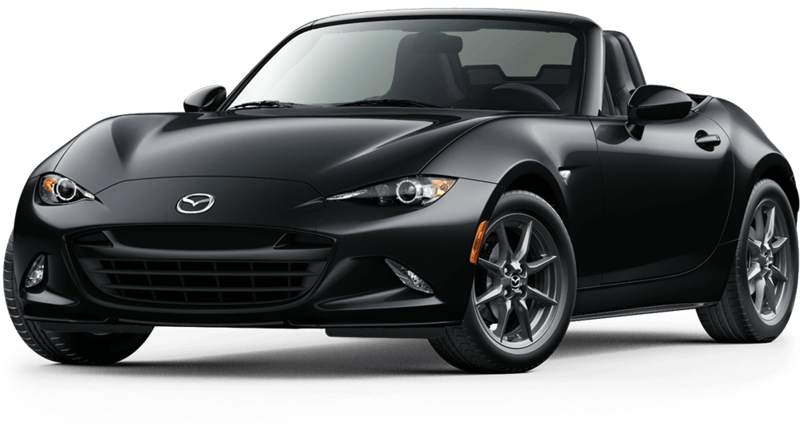 Whether the roof is up or down, its muscular stance conveys an aggressive design while maintaining a fluid symmetry.